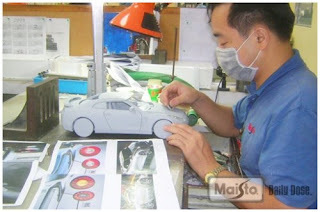 Heres some pictures of the Maisto pre-production Nissan R35 GT-R. According to Maisto these are going to retail around $10 each. Not quite the details of some 1/43rd diecast models, but about 1/3rd the price. 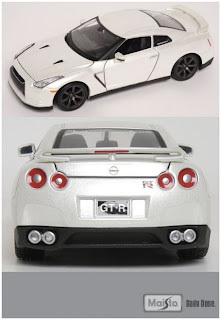 Less expensive R35 GT-R for everyone.